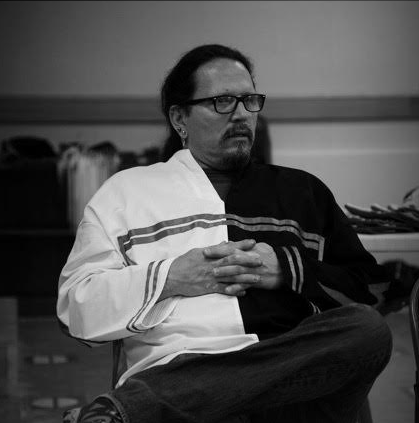 Steve Stonearrow is a spiritual leader within the Lakota ceremonial tradition. He is an example of what it means to walk in a sacred way within our quickly-changing society, carrying forward the cultural teachings and spiritual wisdom of the "Lakhól wichóh'an", or the Lakota way of life. With his deep knowledge of healing and herbal medicine, Steve travels the country leading ceremonies and speaking about the many aspects of indigenous history, lifestyle and spirituality. As Lakota people do not traditionally speak about themselves in this way, this biography has been written by Sam Bayless, a friend of Steve's.